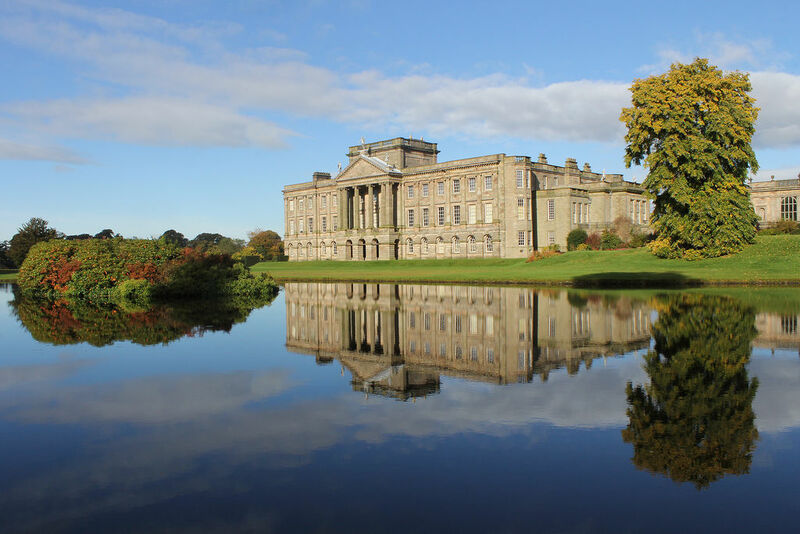 Lyme Park, spread over some 556ha, boasts splendid landscapes of fields, forests and ponds, to which must be added 7ha of gardens, including a rose bower, a walled garden and a lovely orangery. 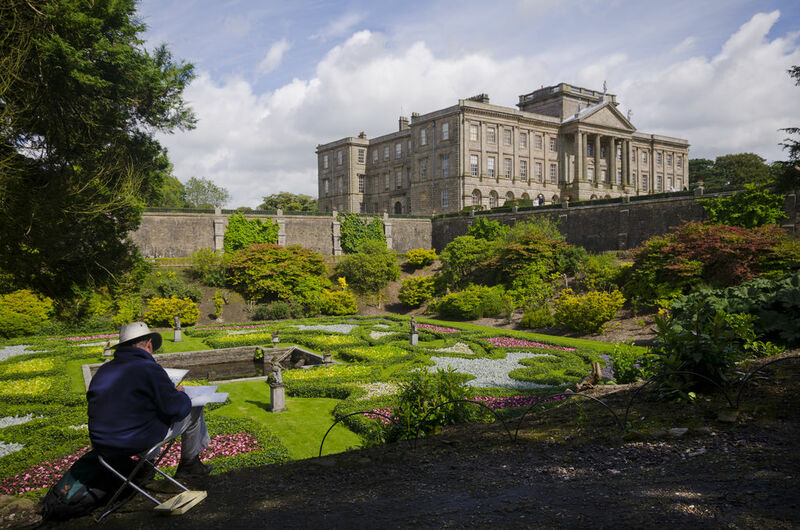 Equipped with a map, venture onto the paths and admire The Cage, an 18C listed hamlet as high as a watchtower, and, of course, the Castle. The latter, originally a Tudor manor house, was turned into a palace by Venetian architect Leoni.